Interested in attending this event? Scroll down to the bottom of the page and follow the 'how to register' instructions. Listening to and acting on customer feedback, both positive and negative, is one of the best ways to improve your services and build a better relationship with our customers. Join us for an interactive panel on how compliments, complaints and suggestions can help organisations to grow, develop and improve. The NSW public sector has seen a wide range of reforms in the last few years to how it receives and responds to feedback as part of the Complaint Handling Improvement Project (CHIP). These changes have helped to shift our thinking about customer complaints and challenge the way things are done within the public sector. To make the session as interactive and practical as possible, we ask attendees to send through any questions or difficult areas they are grappling with prior to the event. We would also like attendees to send through any case examples they think may lead to interesting discussion on the panel and among attendees. These examples will be discussed without identifying the agency or department involved, with the focus on how to achieve the best possible outcome. Please send your questions and case studies when you register for this event. 8.30-9.00AM	Registration, community noticeboard and networking. 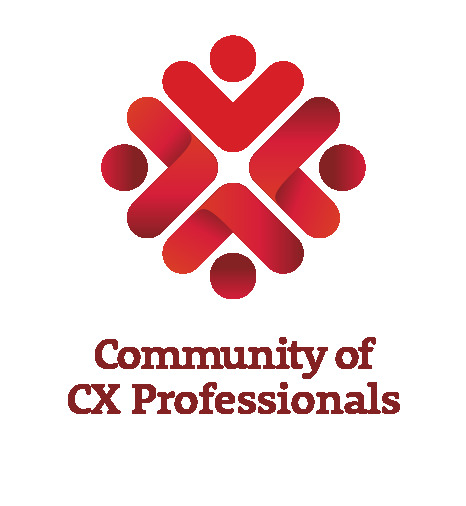 9.00-9.05AM	Welcome to the Customer Experience Community of Practice. Department of Finance, Services and Innovation. 9.05-9.10AM	Housekeeping and live poll. feedback across the public sector. •	Tips on how to respond to challenging customer feedback situations. how this can be used for better outcomes within your own organisation. the most of compliments, complaints and feedback. We will have a community noticeboard where you can share news, ask for or offer support to each other. Please use it to promote your projects, share content and swap contact details. This event will be livestreamed to reach our regional colleagues. If you would like to join us on livestream, please let us know when you register and we will send you the link details closer to the event date. Please contact Cassidy, IPAA NSW Event Coordinator, cassidy@nsw.ipaa.org.au if you have any issues registering for this event. 1. Please proceed to login in if you already have an IPAA NSW account. 2. If you do not have an IPAA NSW account, please click "Create New Account"
a. Please go back to your email invitation to obtain the registration link. page and click the "Register Myself" button. 4. Fill in the questions and click "Save Responses". 5. Then click "Proceed to Checkout", this will take you to the shopping cart page. If you want to proceed with your registration, click "Submit Order". 6. You will then be sent an Order Confirmation Email.